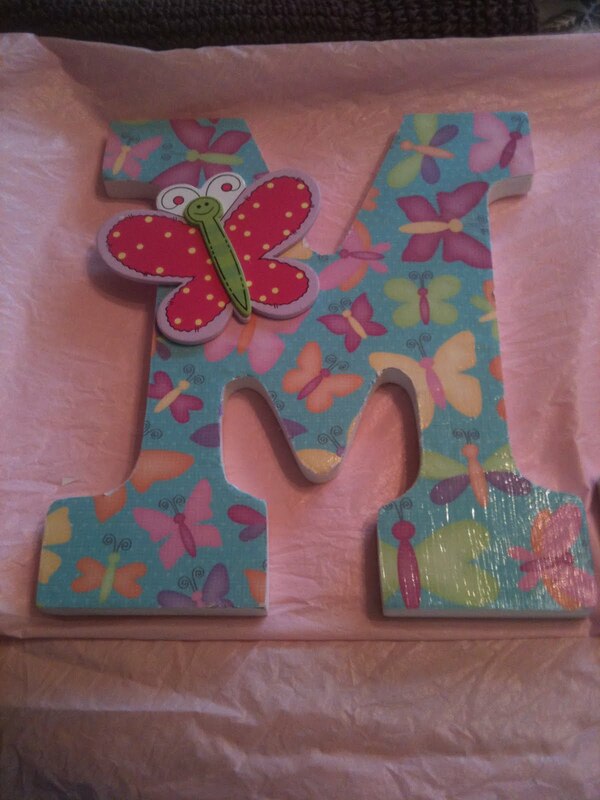 These initials are for a granddaughter. Her room has a decor of butterflies and flowers. So, these wooden letters were covered with butterfly scrapbook paper. The same items used on the zebra initials below were used on the butterfly initials. 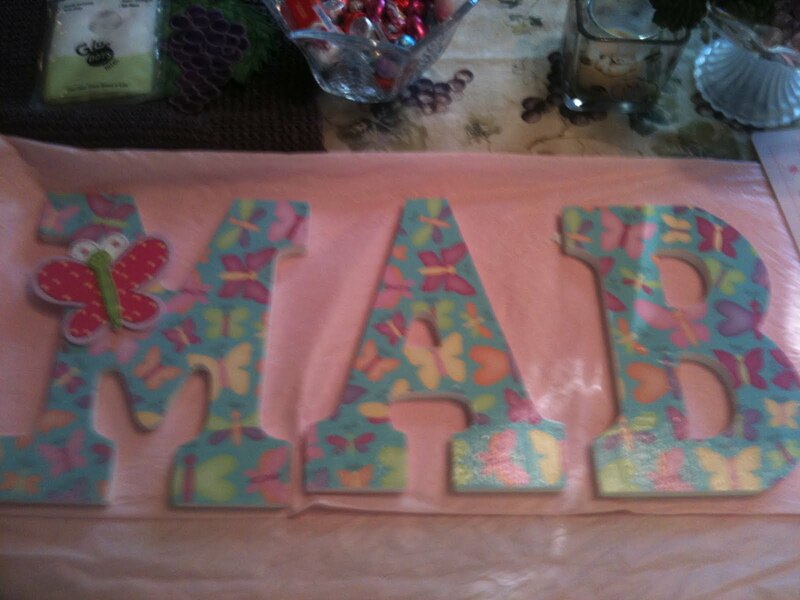 Thanks to http://www.karleekrafts.com/ I was able to make these initials for two of my grandaughters.